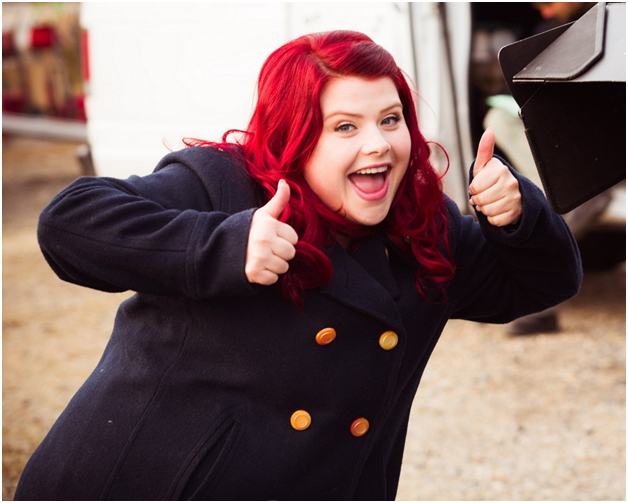 You may have seen Melissa Berglandin the 2nd Avenue series “Winners &Losers” (from Seven Networks). 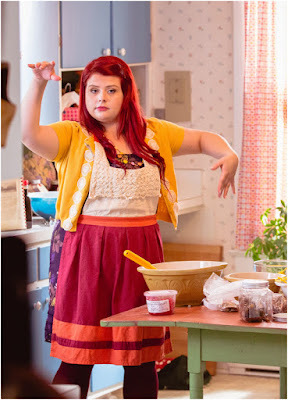 She plays the character of plus-sized ‘Jenny Gross’ with her cherry-red hair and cat-eye glasses. 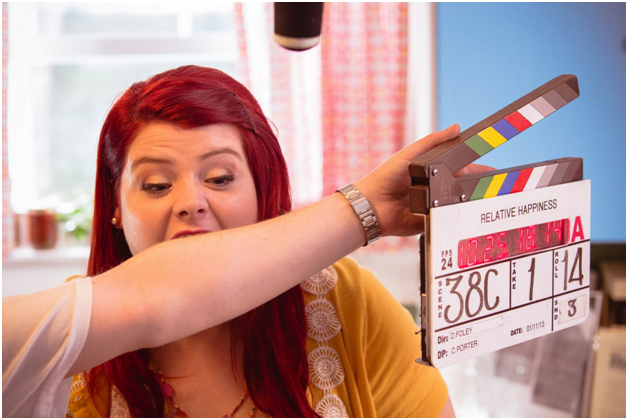 Born in Adelaide, Australia, she has come a long way from down under but nonetheless, Bergland says she will not be shamed into getting thin as her star rises in Hollywood. Movie industry bible, The Hollywood Reporter, said Bergland is “the next Rebel Wilson”.And like Rebel, who recently made a pact with actress Melissa McCarthy not to lose weight, the redhead has admitted her unique look is all part of the package. "I've got a fabulous job because of how I look, not despite it. Everyone gets a bit bullied when you're overweight, but people equate it with being unhealthy, which is not right. "says the size-16 actress in an interview with WHO magazine. Based on the book by Lesley Crewe,RELATIVE HAPPINESS is a feel-good romantic comedy, with bits of drama peppered here and there. 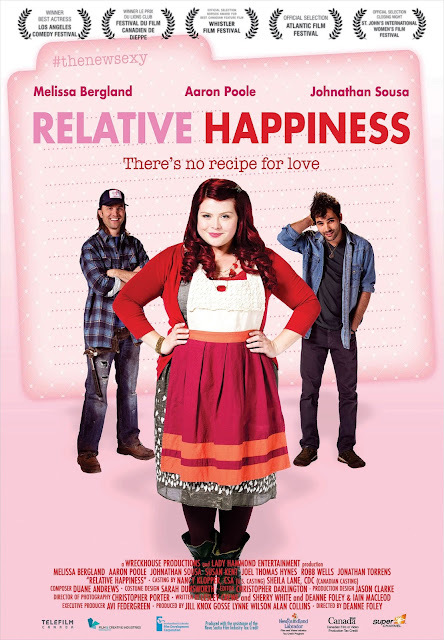 The feature is rated PG by the MTRCB, and shows in select cinemas starting December 9.